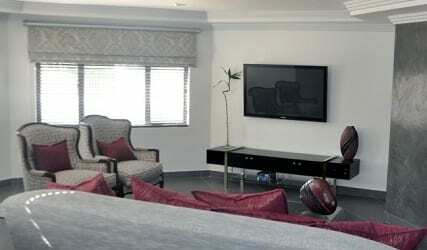 Villa Moyal Executive Suites Hotel is a property in Melrose North (Johannesburg). 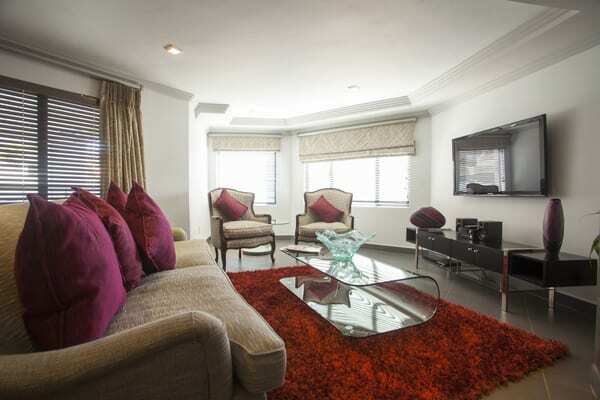 This hotel offers accommodation in 13 luxury self-catering apartments that are either one or two bedrooms. Things to do and see in the area include the Cradle of Humankind, Maropeng Visitorâ€™s Centre, Sterkfontein Caves, Rhino and Lion Park, Johannesburg Zoo, Pilansberg National Park, hiking, mountain biking, game drives, fishing, walking trails, Constitution Hill, Hector Peterson Museum and the South African National Museum of Military History. 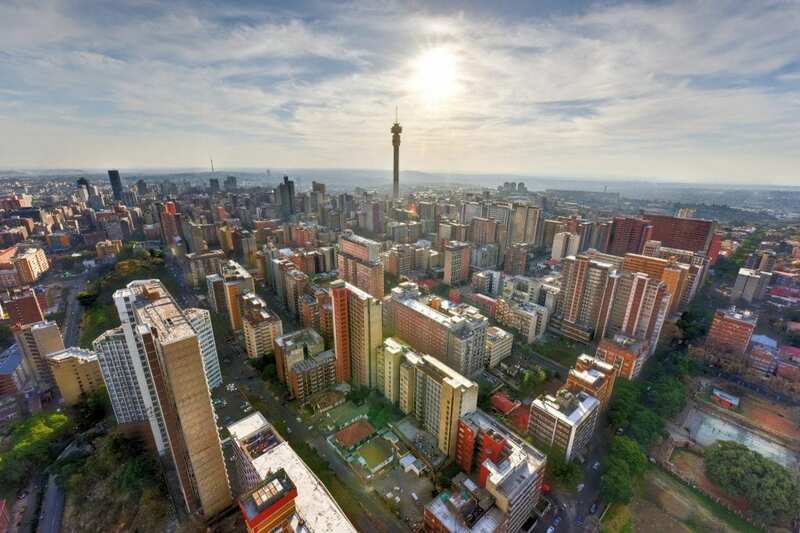 Pretoria is only a short drive away and offers more things to see and do including visiting the Union Buildings, Voortrekker Monument, Smuts House Museum and the National Botanical Gardens. This hotel offers accommodation in 13 luxury self-catering suites that all come fully equipped with one or two bedrooms, air conditioning, fully equipped kitchen, lounge, living area, dining room, private patio, full bathroom and TV (DStv). Villa Moyal offers Wi-Fi Internet access. 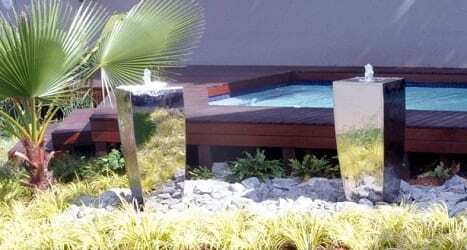 Villa Moyal also offers a garden, swimming pool, pool deck, secure parking, laundry services and tours. This hotel is close to many restaurants, bars, shopping centres and businesses in the surrounding area. This hotel offers the most ideal stopover for business and leisure travellers alike, being equally close to the centre of town and sights to see.